Topalov became the FIDE World Chess Champion by winning the FIDE World Chess Championship 2005. He lost his title in the World Chess Championship 2006 against Vladimir Kramnik. He challenged Viswanathan Anand at the World Chess Championship 2010, losing 6½–5½. He won the 2005 Chess Oscar. 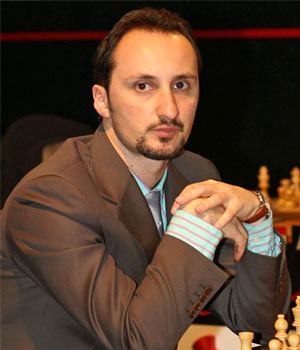 Topalov was ranked world number one from April 2006 to January 2007. He regained the top ranking in October 2008 until January 2010. Topalov has been the leader of the Bulgarian national team since 1994. Topalov has competed at nine Chess Olympiads (1994-2000, 2008-2016) and in the 41st Chess Olympiad in Tromsø won the gold medal on board one. At the Norway Chess 2015 tournament, Topalov won clear first place with a performance rating of 2946. He also won in Linares, Corus, Dortmund, Stavanger and Pearl Spring tournaments.